Welcome to the future of cycling. 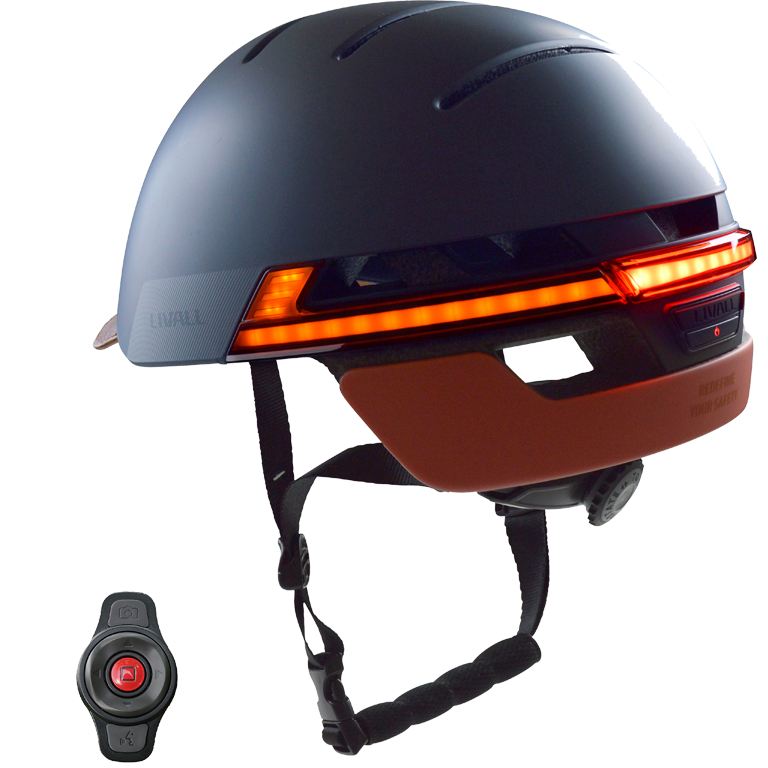 Enhance your ride with an award winning smart helmet from LIVALL. We have a wide range of models to suit any cyclist, from the commuter to the serious road cyclist. Bright LED lights so you are easier to see. Indicator lights to alert traffic of your road direction to improve your visibility. An SOS alarm detects when you have an accident and sends a text message to friends or family. 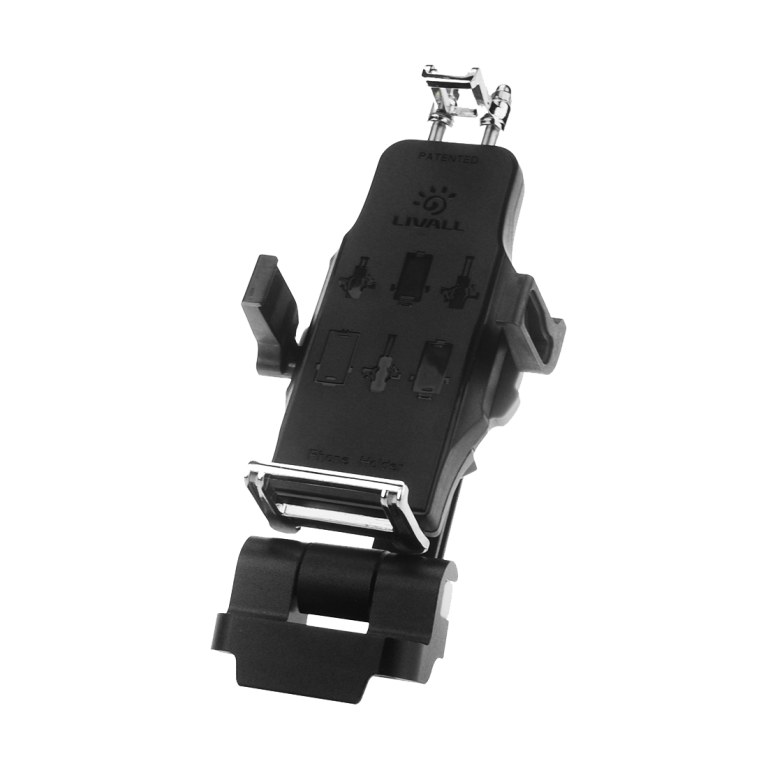 A microphone and internal speakers allow you to make and receive phone calls. As a result of the Bluetooth connection you can listen to music, GPS navigation, audiobooks and podcasts direct from your smart phone. 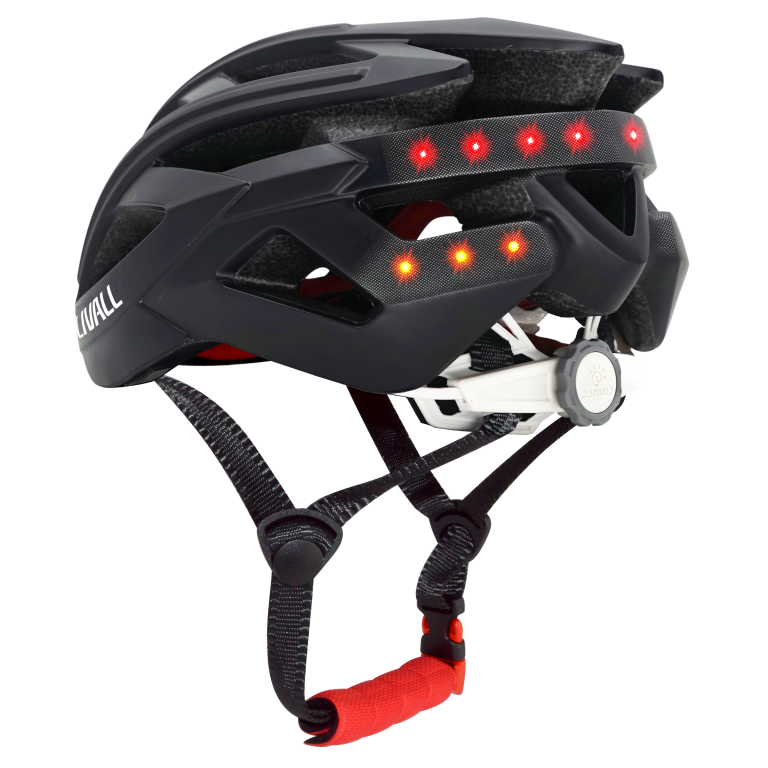 Additionally each helmet is designed to be modern, stylish, and ergonomic for cycling. Our most important goal is to create a safer cycling environment. 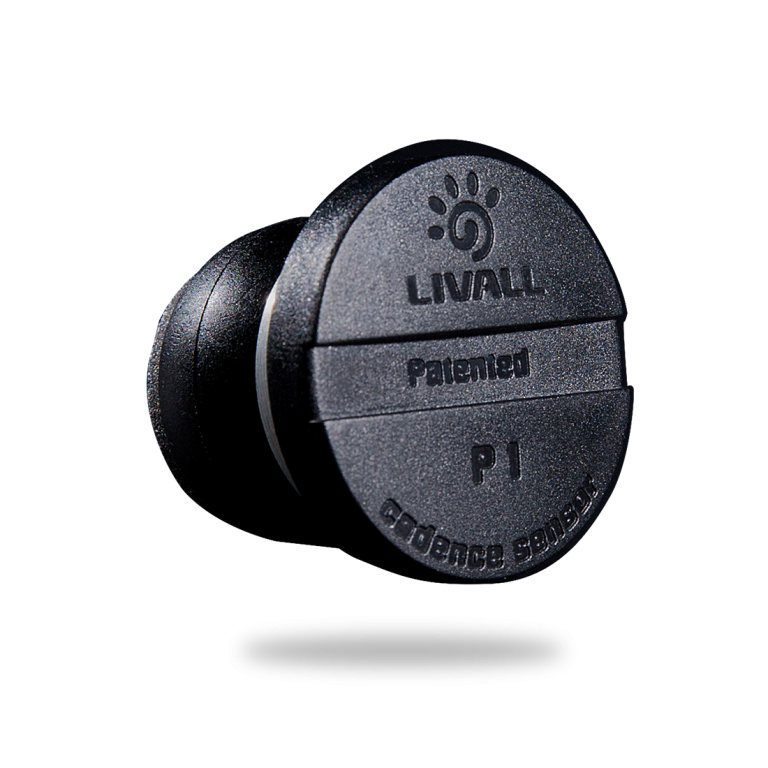 Use with the LIVALL Smartphone App available on Apple iOS or Android. 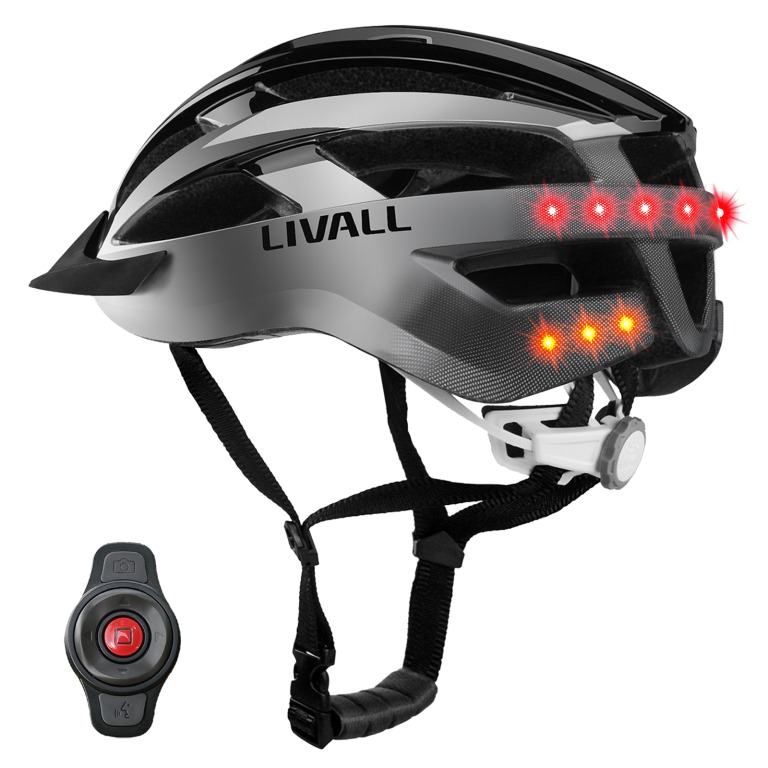 Find out more by clicking a helmet: LIVALL BH51M, LIVALL BH60SE, LIVALL MT1, LIVALL BH51T.